Bucket drummers and buskers, rejoice. 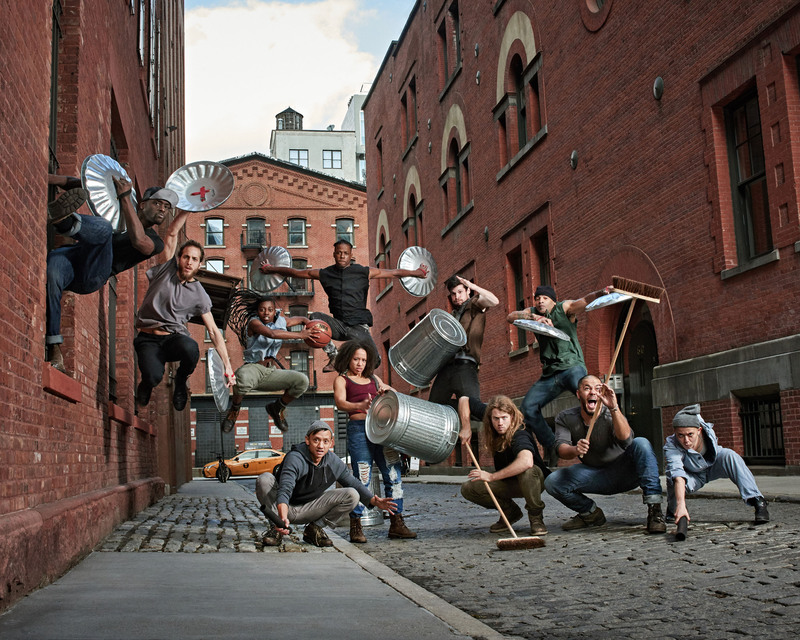 The era of found-object percussion is still going strong at the Orpheum Theatre in New York City’s East Village, where “Stomp” celebrated 10,000 performances in the fall. Stomp pioneered a new genre of theatrical music that ushered in other shows like “Blue Man Group” and “Bring In Da Noise, Bring In Da Funk.” The international sensation has had productions in more than 15 countries — from Singapore to Bahrain to Kuala Lumpur — and has spurred an IMAX film, an HBO movie, and earned awards, including nominations for an Oscar and four Emmys. With no language barrier and no inherent melody, anyone from anywhere can find something to enjoy in the show. Cresswell touts the rotation of cast members as one of the things that has kept the show vibrant over the years, but some performers stick around for years because the energy and the community is infectious. Get tickets to “Stomp” from $89!